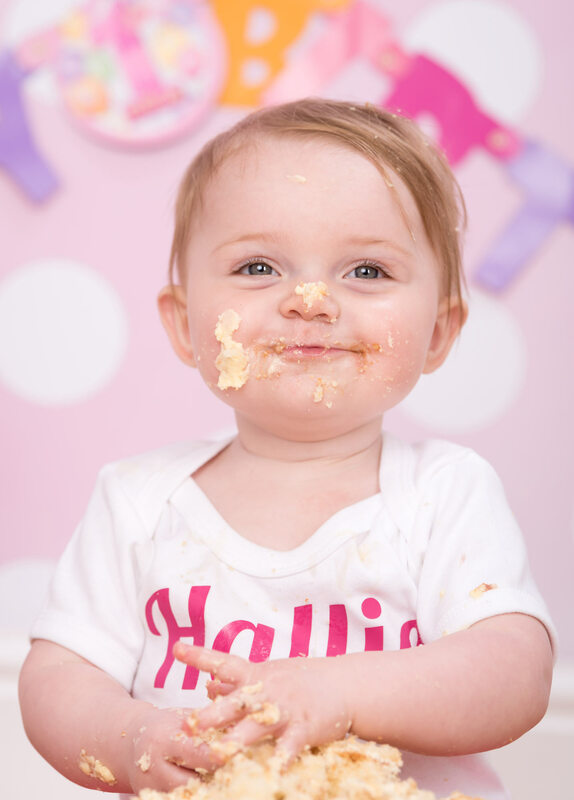 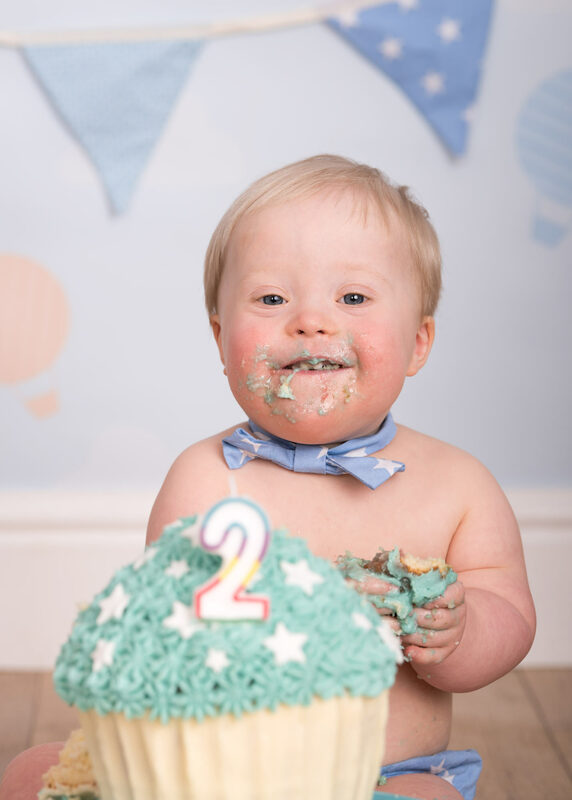 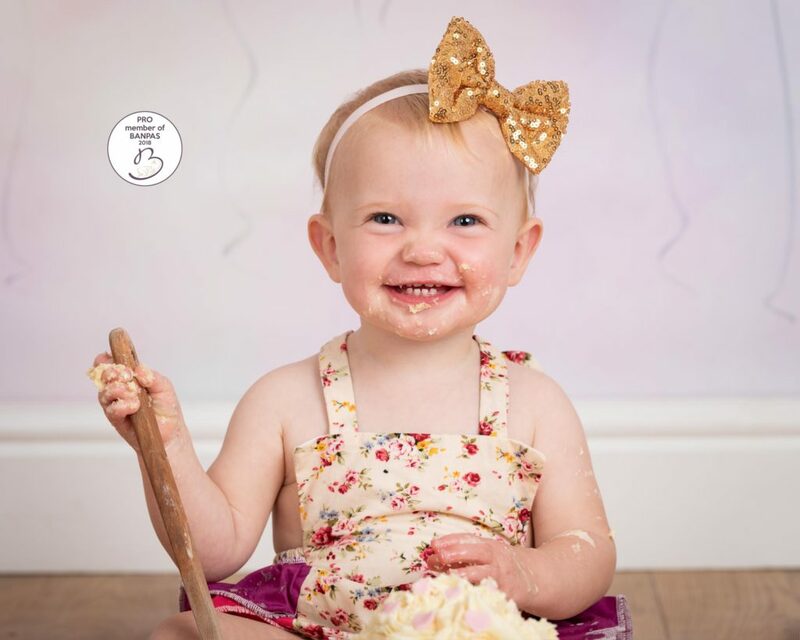 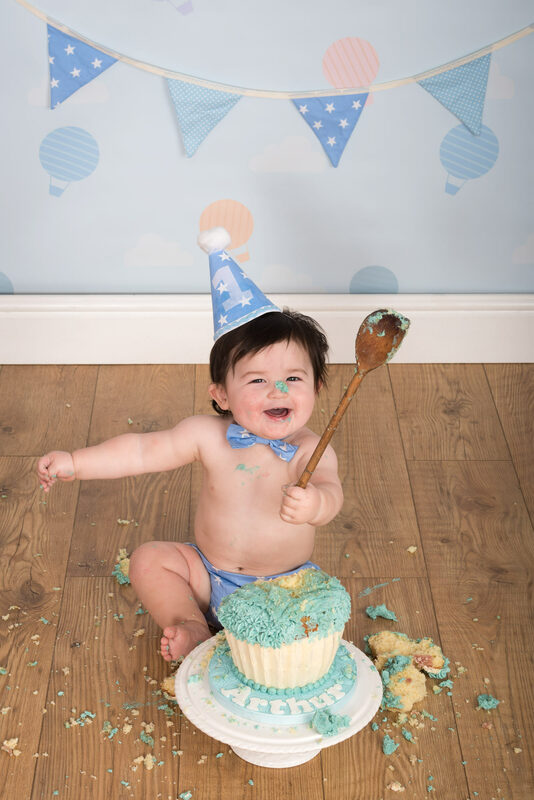 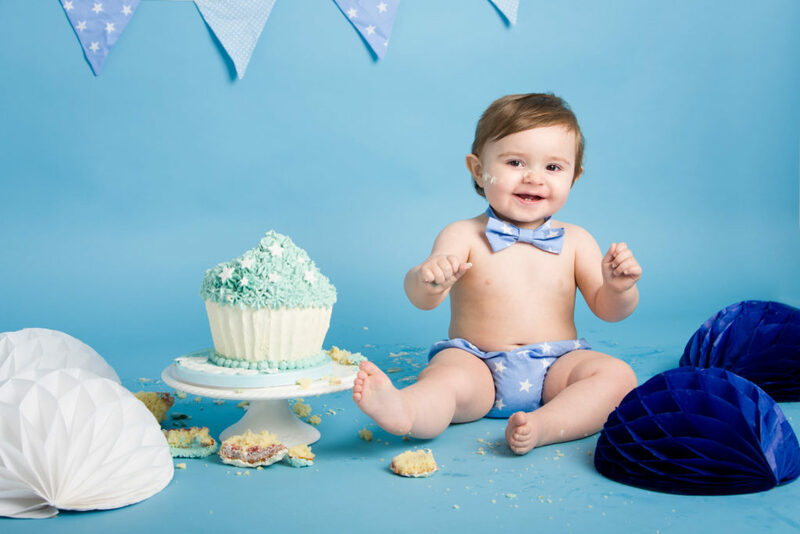 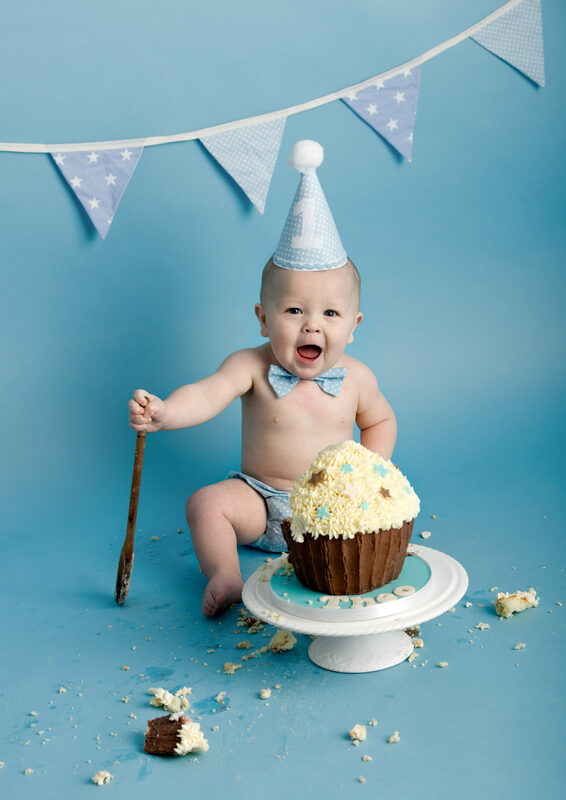 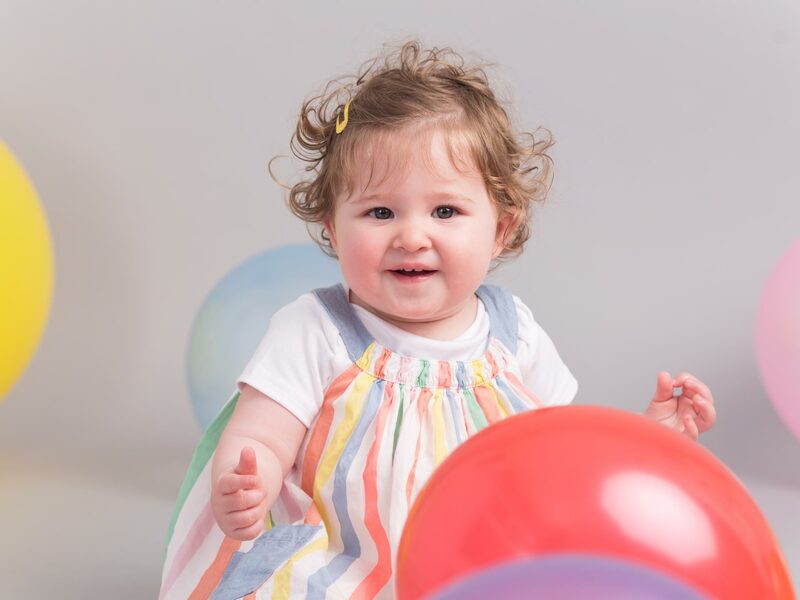 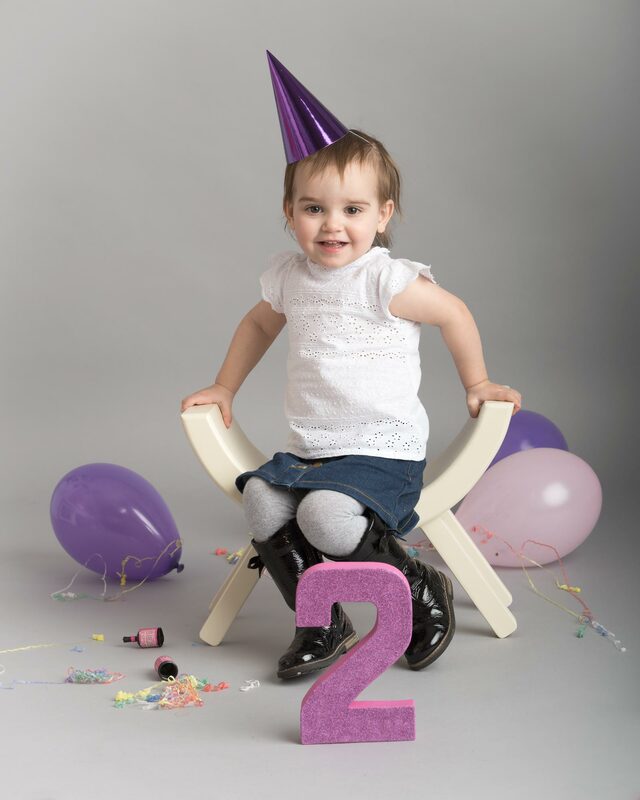 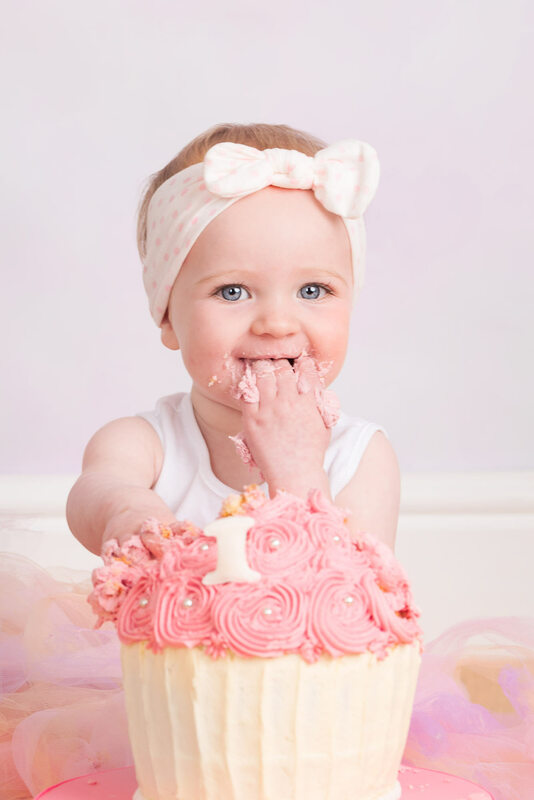 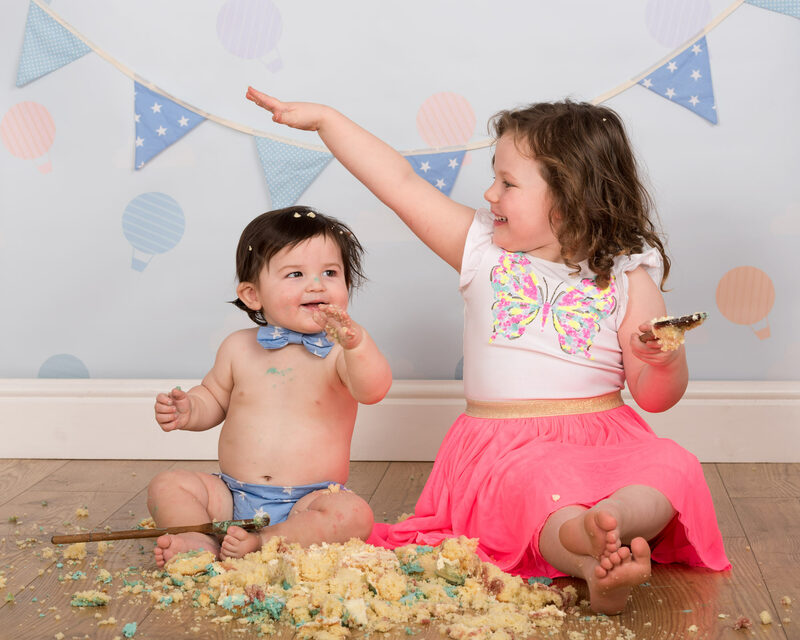 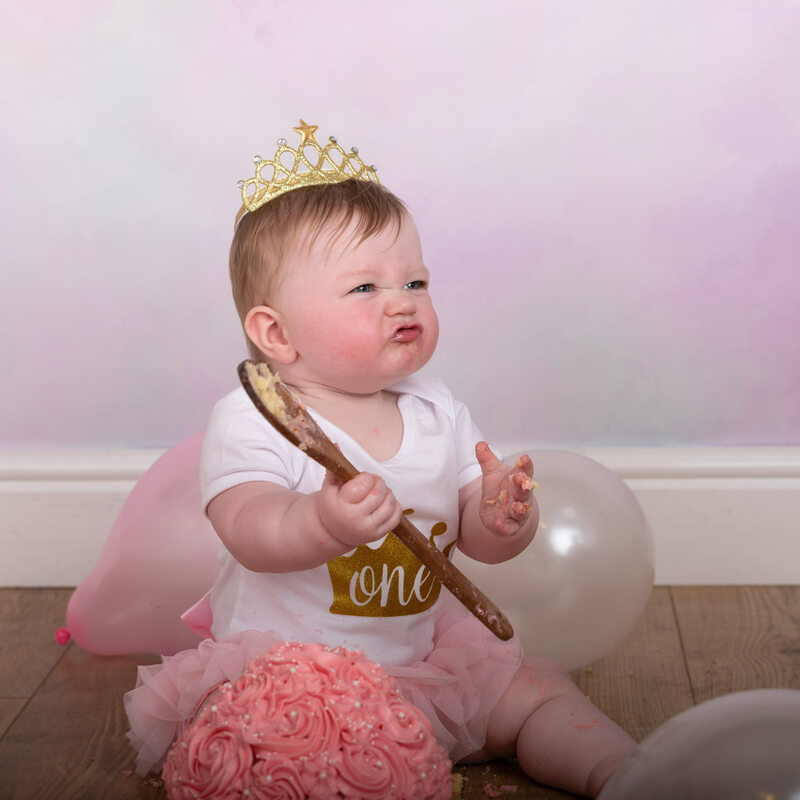 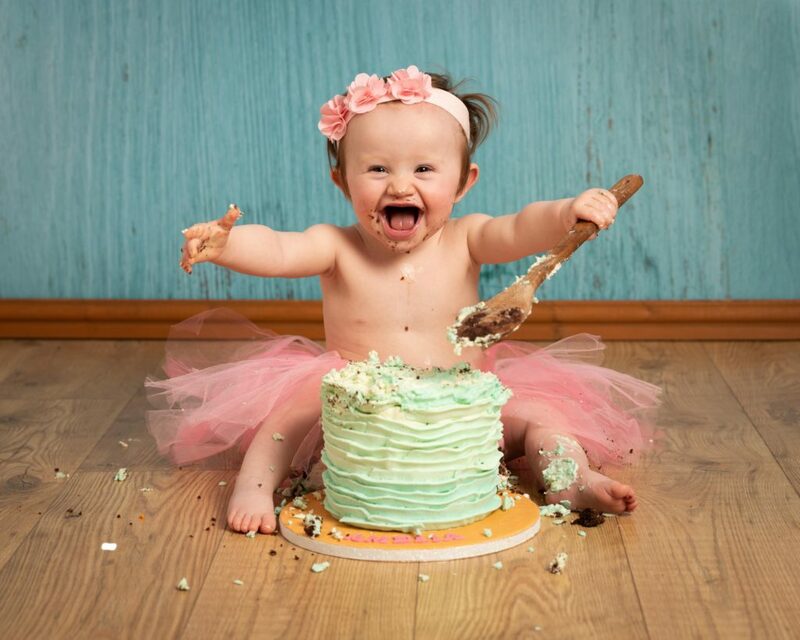 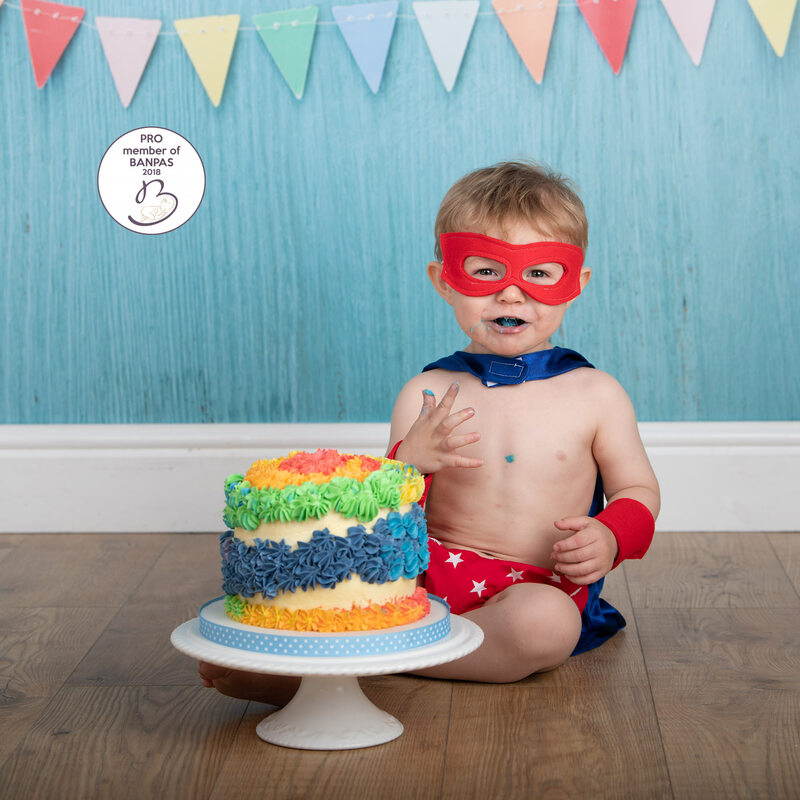 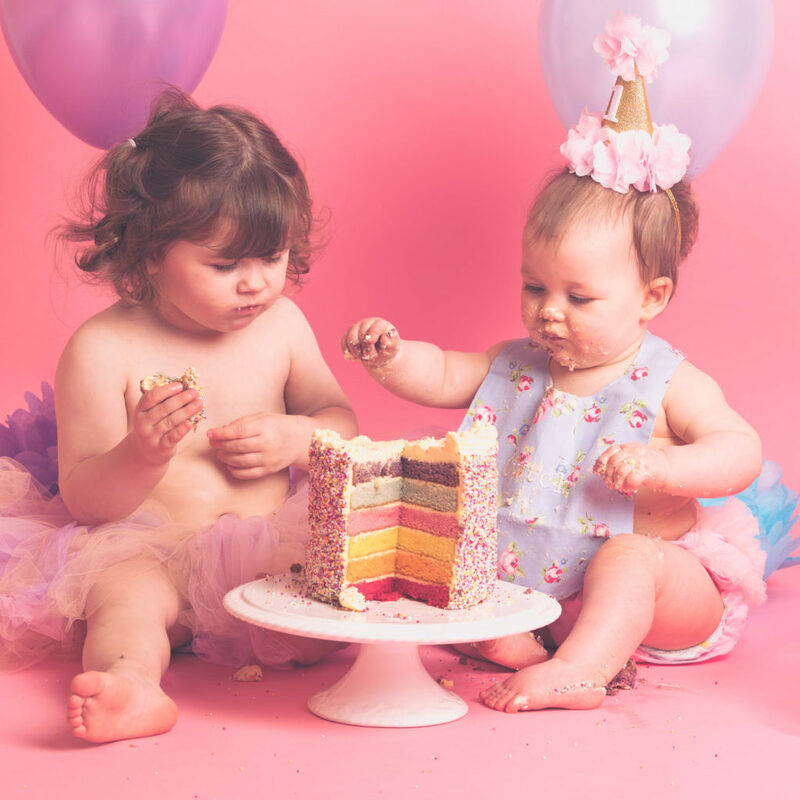 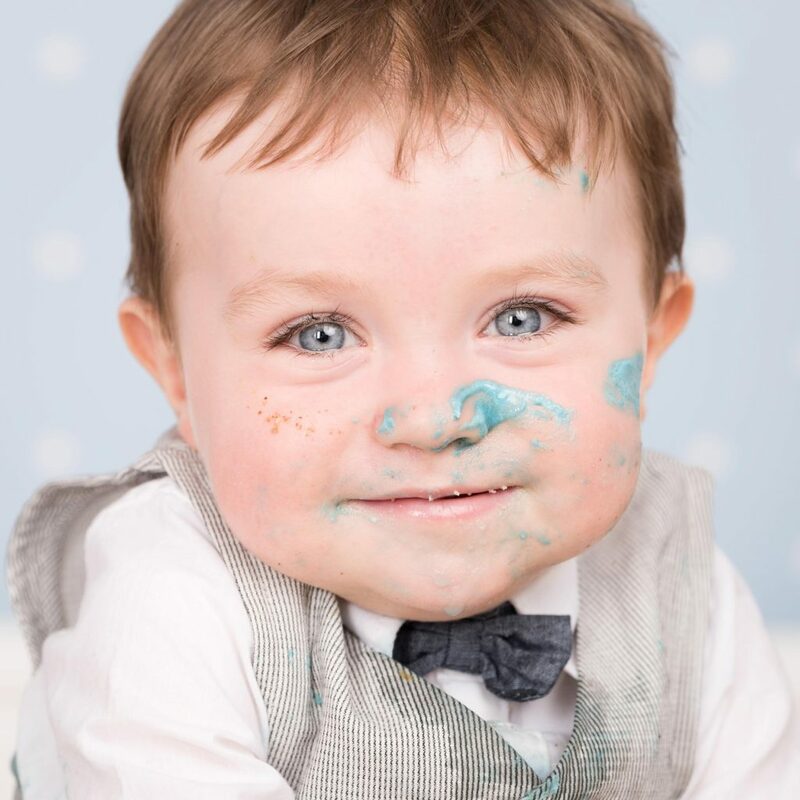 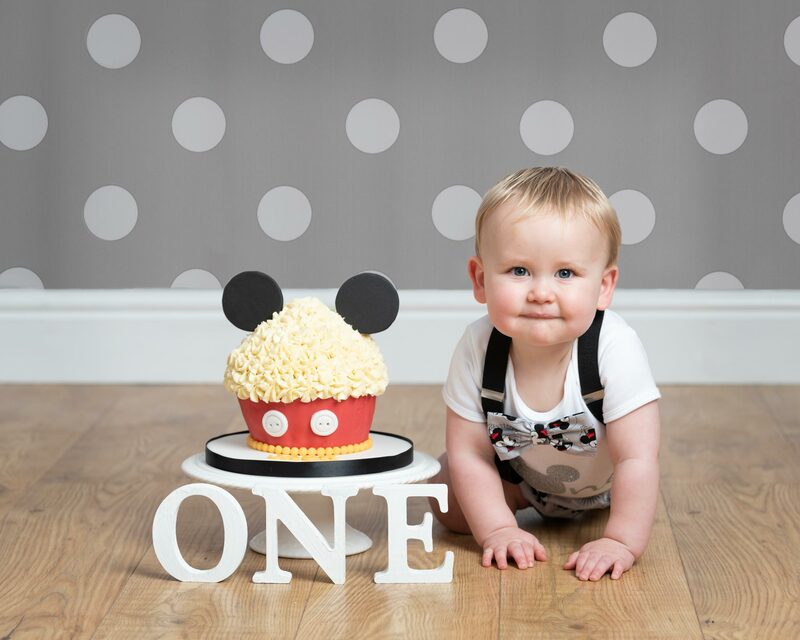 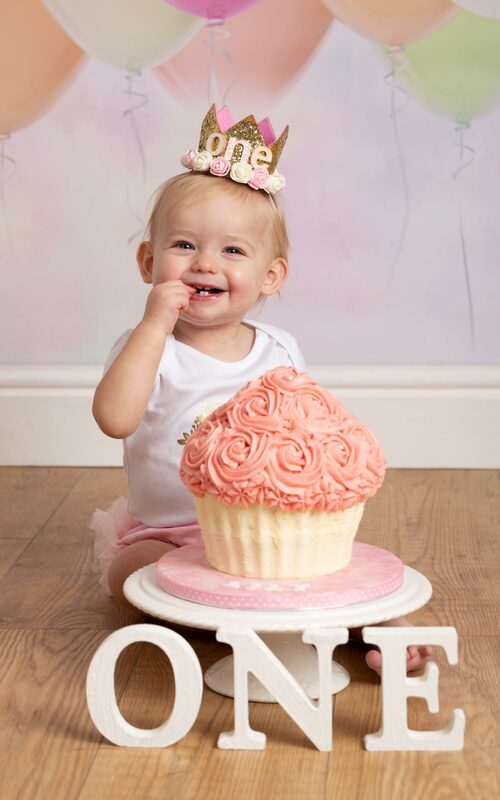 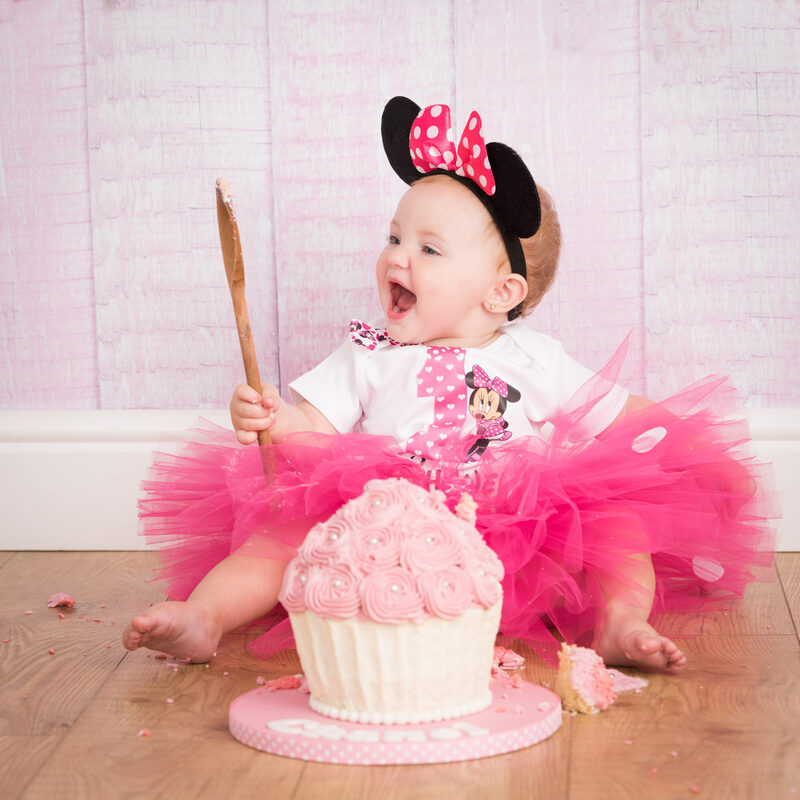 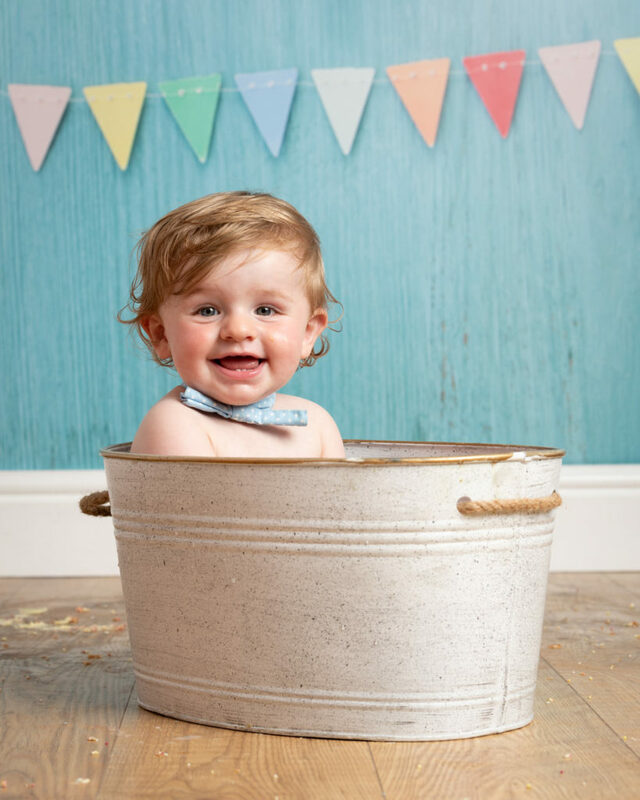 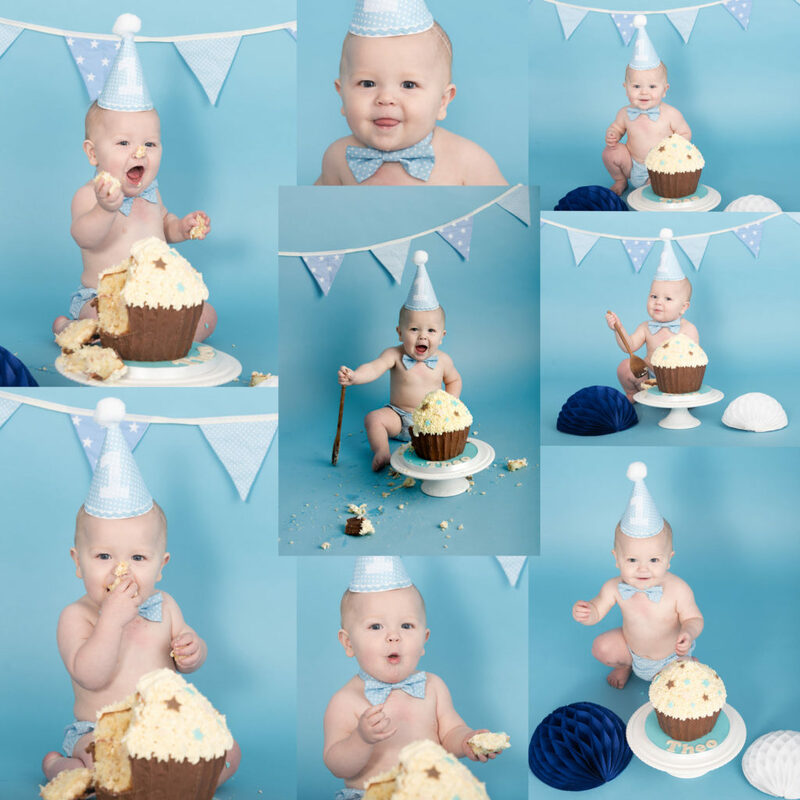 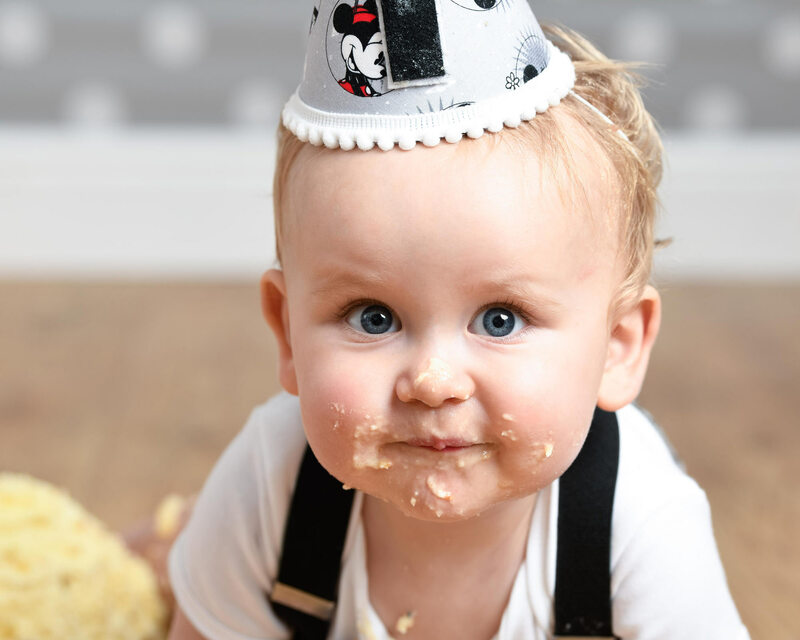 A Cake Smash/First Birthday shoot is a momentous occasion to capture those special and unique moments for you, your children and your family to Cherish Forever. 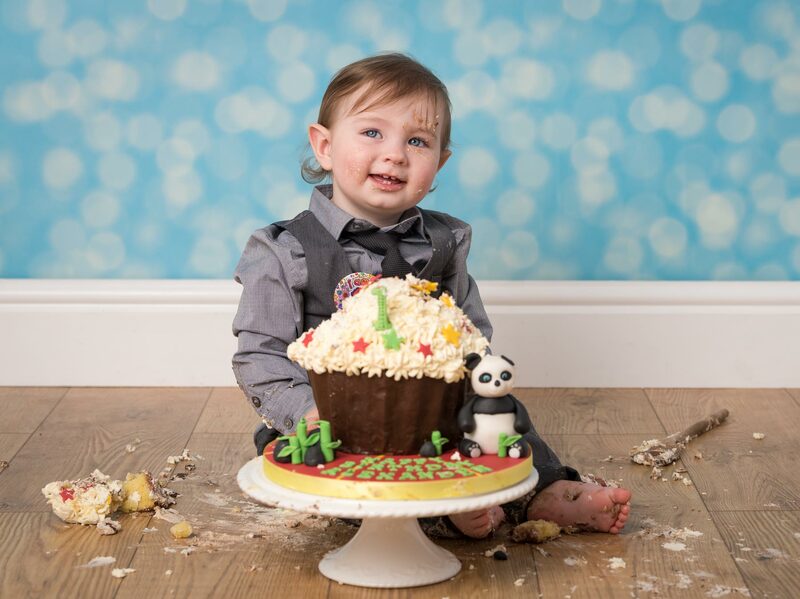 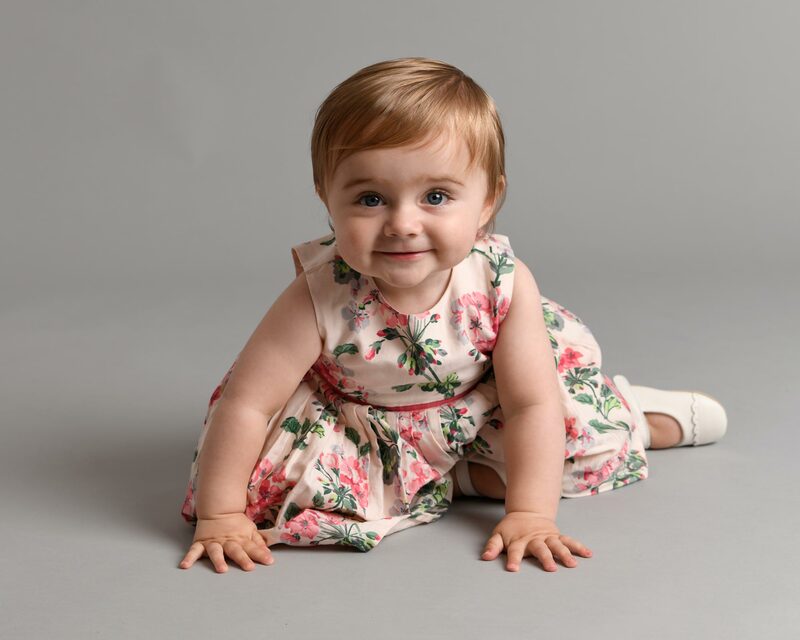 At our Cake Smash/First Birthday shoots we like to capture a few images of your child in a range of costumes and different settings before the actual Cake Smash, so you have lots of unique memories to remember this Special Day. 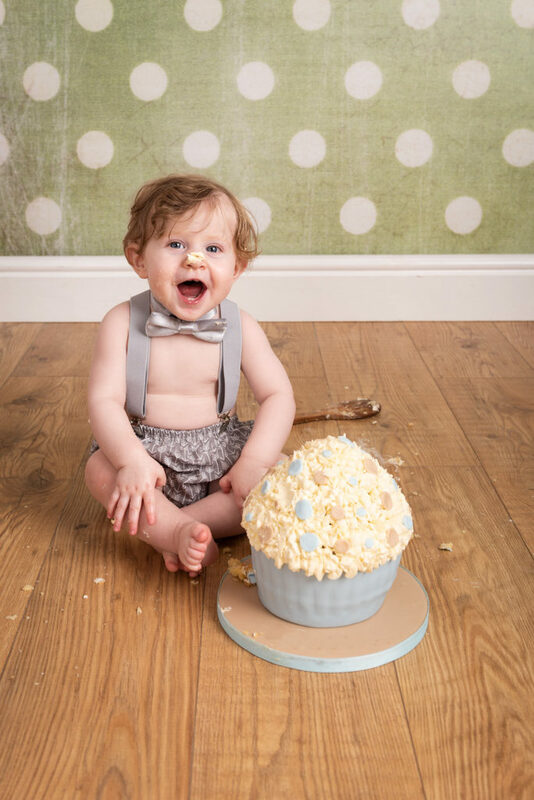 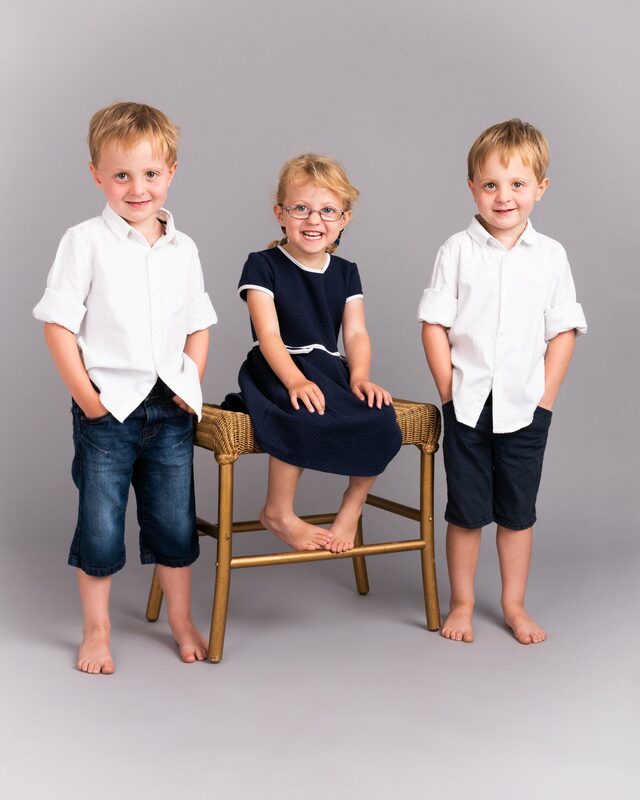 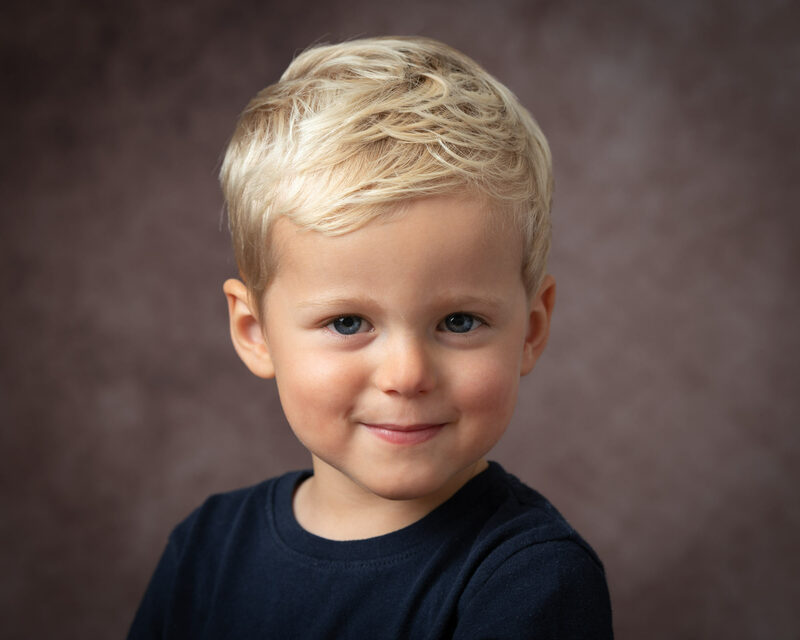 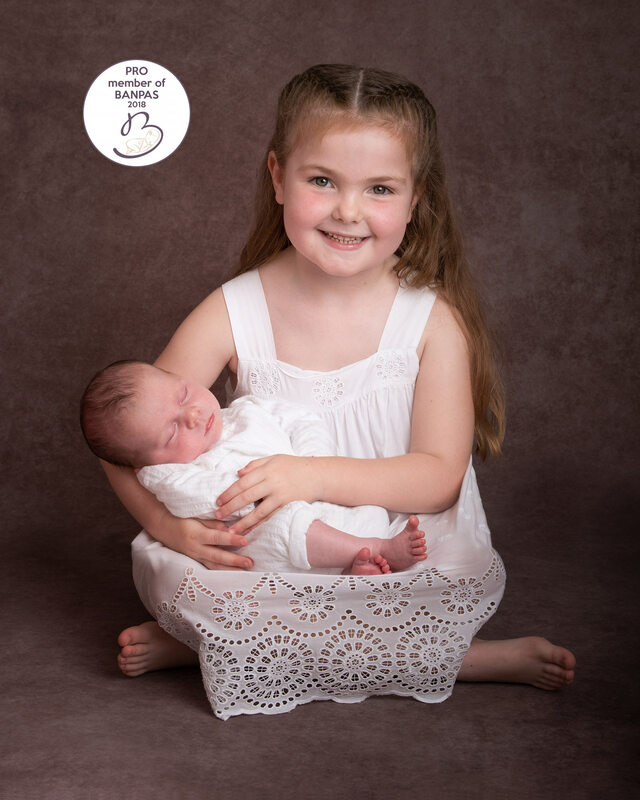 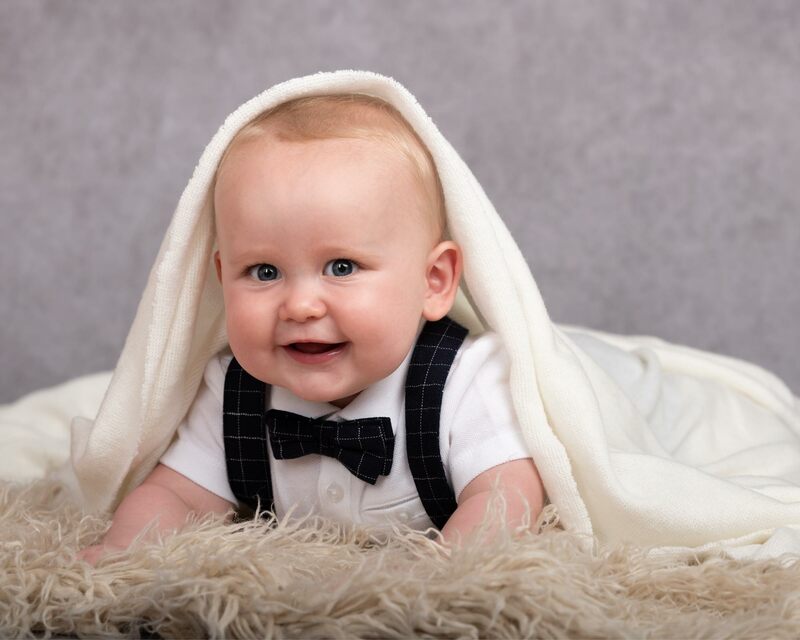 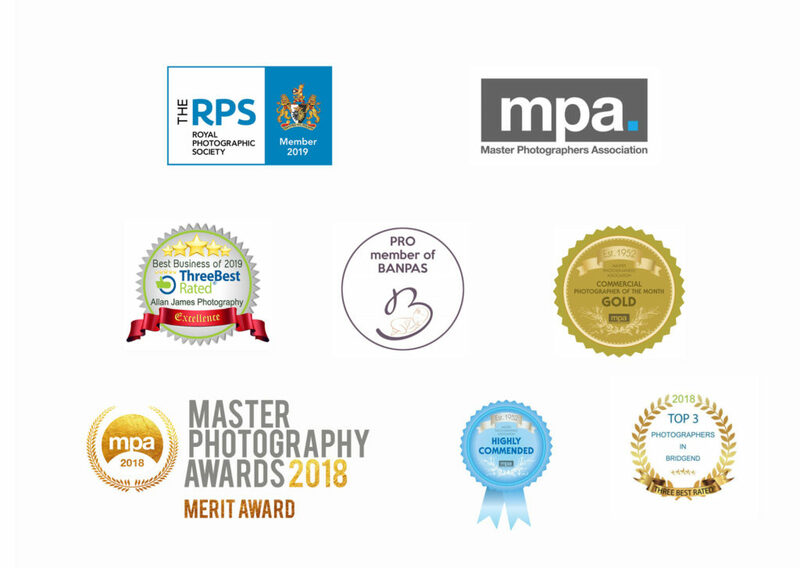 Book your Cake Smash Birthday Photography Bridgend South Wales session with Allan, or feel free to ask any questions you may have.